The first time I met Erin + Ben, the vision they had for their engagement sessions were amazing. They flew me and Liv, with Cult Beauty by Liv, up to their family’s cabin in northern Minnesota in December for a few days where we were spoiled rotten with food, wine, and doing what we love! 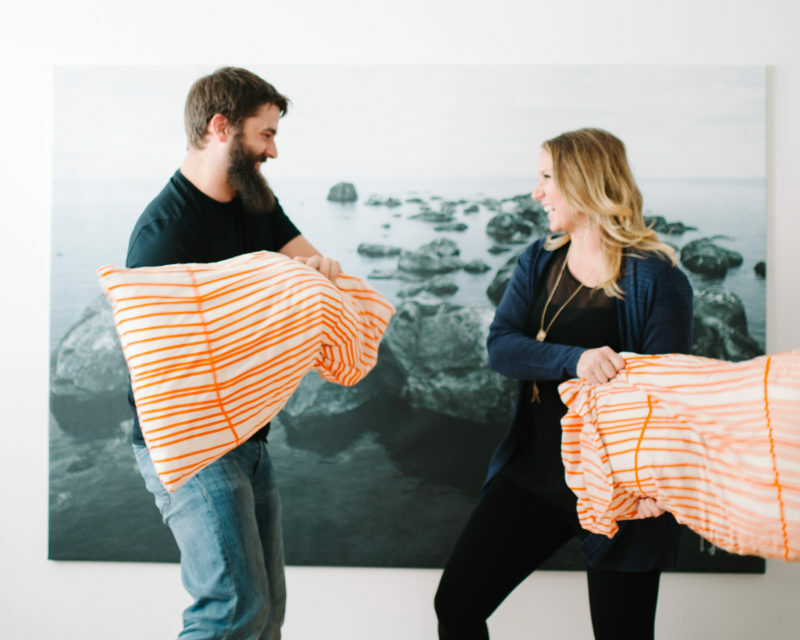 What I love about this engagement session is the thoughtfulness Erin + Ben put into it. Using their cabin, some hidden heirlooms (like “Only a Farm Boy” – Ben is a farmer), and a well thought out wardrobe made the entire session come together so perfectly. I encourage every bride and groom to stay true to who they are and make their engagement sessions as intimate and unique as this one! To check out another one of their engagement sessions, head HERE. Erin + Ben’s session has also been published on the Boudoir Collective! These photos are phenomenal. It looks like a dream, and being able to capture these for them to have for years to come, priceless!